Have you ever had an experience where you felt particularly aware of God? If God is real, and we are created in God's image, then it makes sense that our minds and bodies would be designed with the perceptive ability to sense and experience God. Scientists are now discovering ways that our bodies are designed to connect with God. Brain research shows that our brain systems are wired to enable us to have spiritual experiences. The spiritual circuits that are used in prayer or worship are also involved in developing compassion for others. Our bodies have actually been created to love God and serve our neighbors. Award-winning journalist Rob Moll chronicles the fascinating ways in which our brains and bodies interact with God and spiritual realities. He reports on neuroscience findings that show how our brains actually change and adapt when engaged in spiritual practices. We live longer, healthier, happier and more fulfilling lives when we cultivate the biological spiritual capacity that puts us in touch with God. God has created our bodies to fulfill the Great Commandment; we are hardwired to commune with God and to have compassion and community with other people. Moll explores the neuroscience of prayer, how liturgy helps us worship, why loving God causes us to love others, and how a life of love and service leads to the abundant life for which we were created. Just as our physical bodies require exercise to stay healthy, so too can spiritual exercises and practices revitalize our awareness of God. Heighten your spiritual senses and discover how you have been designed for physical and spiritual flourishing. "The Great Commandments and the Great Commission are at the core of our spiritual lives. In this book my friend, Rob Moll, tells a fascinating story of how God wired these commands into our very biology. This book is a must read for anyone who wants to dig deeper into their spiritual life." "It's always exciting a read to a book whose core insight makes such intuitive sense but whose implications have gone underexplored. Rob Moll's work is engrossing and informative, and you can act on it right away. And at the book's heart is a really encouraging message grounded in solid research: when you look at your body closely, you'll find out that you're designed to be who you really want to be." "We have all seen stories and read about recent research that links developments in brain science to religious practice. Rob Moll goes beyond individual studies, merging scientific analysis, biblical teaching, a host of interviews and anecdotal accounts to pen What Your Body Knows About God. In it, Moll draws on the work of neurologists, anthropologists, philosophers, evolutionary and cognitive psychologists, sociologists, and molecular biologists to affirm the orthodox Christian understanding that we are designed to connect with God and others. In the same vein, he effectively demonstrates the power of classic Christian practices to affect change in practitioners, employing scientific discoveries in the field of neuroplasticity, for example, to explain how spiritual disciplines lead to transformation. Moll?s knack for presenting thought-provoking material in an easy-going conversational style makes What Your Body Knows About God a pleasure to read. Further, although replete with scientific information, discussions such as the 'neurological costs' of worship as performance and the transformative benefits of multisensory liturgy leave little doubt that Moll?s concern is practical, not theoretical. As such, it is a must read for pastors, ministers, small group leaders and anyone else concerned with the transformation of people." "What Your Body Knows About God evokes wonder and worship as Moll skillfully guides the reader through the astonishing complexity of bodies and minds and how human beings relate to one another—and to God. A must-read for those curious about spirituality and science, and the relationship between the two." "The theologian Henri de Lubac once said that human beings were created with a natural desire for the supernatural. This marvelous, accessible book by Rob Moll picks up on this conviction brilliantly, inviting us to embrace our bodies as the gifts they are. The incarnate God meets us in our bodies and brains. An excellent exposition of the bodily basis of discipleship." "Body or soul? Brain or spirit? In this carefully researched, engaging book, Rob Moll shows how biblical Christianity brings together the parts of the human we too often divide against each other. Thank God, he has made us for glory that extends to the tips of our toes and even to our neural pathways. Read this and let your whole self rejoice." "Human biology may have lulled me to sleep in college, but What Your Body Knows About God kept me riveted and up way too late as Moll explores the fascinating connections between the physical and spiritual, the material and the mystical. A must read!" "This book goes behind the genetic curtain to show the intricate and exceptional design within our bodies to provide groundbreaking point—we're not only called to worship, but beautifully wired to do so." "Got a body? Wanna love God? Then this is your book, which means it is my book and everyone's book. Here is the terrific news Rob Moll gathers and delivers from the smartest sources: not just that we have bodies, but we are bodies, and we've been marvelously wired and equipped to love God and serve our neighbor with and through these wondrous creations. Who does not need to hear this—our bodies are not a curse but a gift. Thank you, Mr. Moll." 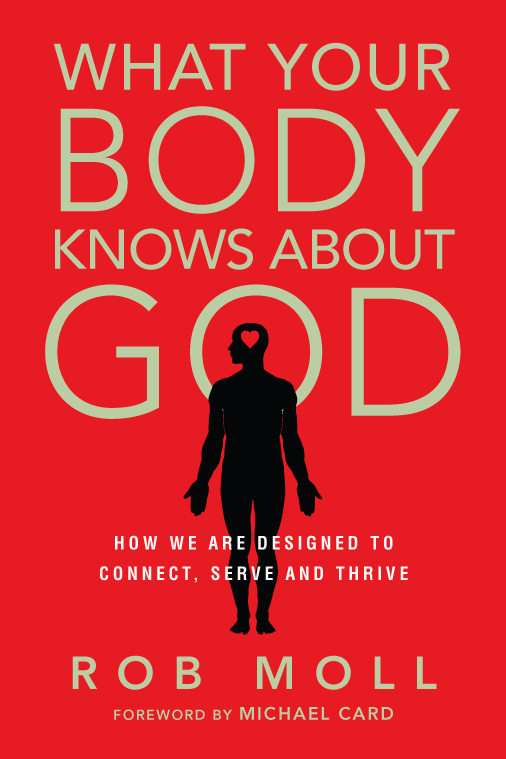 "In What Your Body Knows About God, Rob Moll has successfully brought together research, personal experience and biblical analysis to show how our bodies were made to engage with the Almighty God. 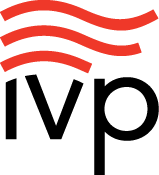 You will be hard-pressed to find another book with such high-level research, while remaining a high-quality read. Pastors, parishioners and non-believers will all benefit from this foundational work in understanding the intersection between humanity and divinity." "Every day it seems we read about new scientific studies that reveal fascinating insights into the operation of the human mind and body. But as Christians we sometimes wonder whether these studies challenge our assumptions from the Bible. Will they attempt to explain away the power of prayer? The possibility of spiritual transformation? The need for intimate human community? 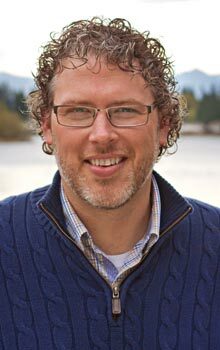 My friend Rob Moll has helped us by pulling together the latest research and showing how it fits with Christian teaching on how we grow in love of God and each other. I hope you learn as much as I did about God's wonderful plan of creation." "Rob Moll uses the best in neuroscience to illuminate what biblical scholars have been telling us about God's purpose for embodied existence. We are not alien souls locked in inhospitable bodies, but we were made to be spiritual through our flesh and bone. This is an important book for couples who care about each other's bodies to read together." "Marshaling cutting-edge neuroscience, theological acumen and deft storytelling, this book of Rob Moll's invites us to honor the way the Creator God formed us in the imago Dei: as integrated wholes—body, mind and spirit all one. We have much to learn from Moll's work—may it lead many into deeper awe and wonder at the great goodness of the incarnate God, and the flourishing life we are invited into." "Rob Moll must have paid better attention in science class than most of us did. The result is a book I literally could not stop referencing in my preaching. Science is seeing what faith has long known—that discipleship can make us more sane, healthy, human." "For years one Christian leader after another has contended that redemption is holistic—not just the soul but also the body, not just me but us, not just my spirituality but also my sexuality. These contentions have now been backed up by solid research at the level of neurochemicals and how our bodies work. What Your Body Knows About God is a godsend book for a day that both needs and requires a deeper perception of holistic redemption. God, in effect, has wired us to love God, to love ourselves, and to love others—and this book explains how God did the wiring. Bravo!" "One of the most mysterious yet inspirational statements in Scripture is that we are created in the image of God. There's a purpose behind human existence, and it involves every one of us, and all aspects of us. Somehow it connects us with God. If that's true, then we'd expect there to be evidence that we are made in a way that can reflect the very capacities of God—to love, to create, etc. 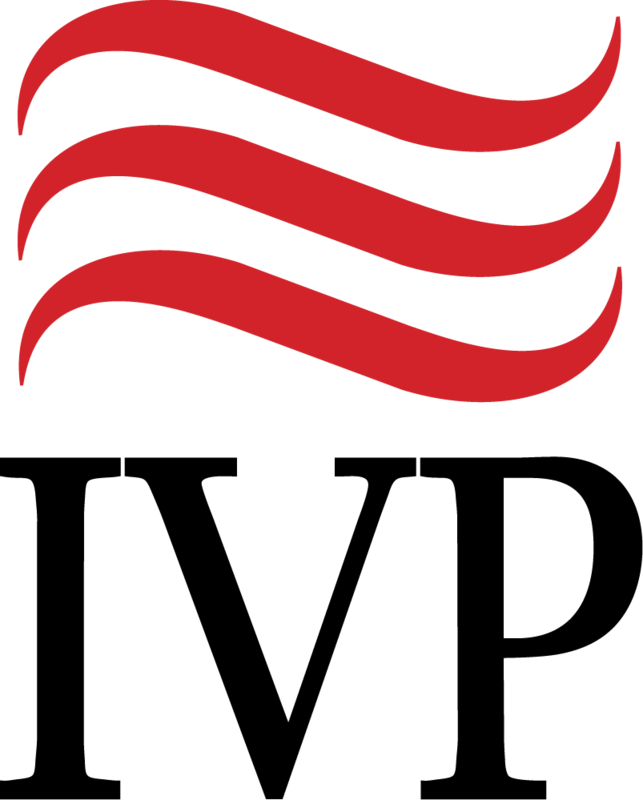 Rob Moll has done a great service by gathering that evidence in one place. What Your Body Knows About God is a marvelous testimony to how science and Scripture are complementary rather than contradictory." 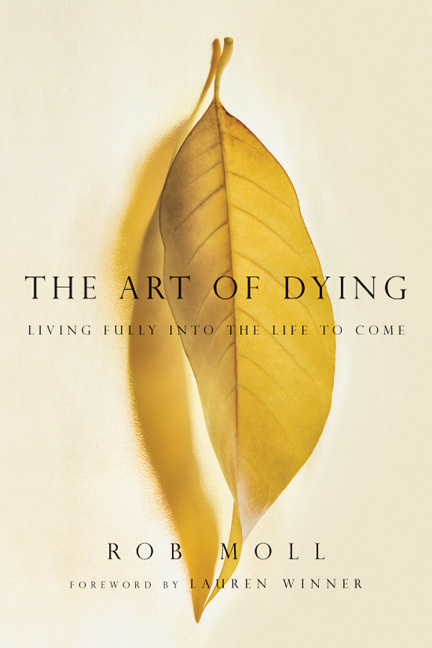 "In Rob Moll's second book, he brings his considerable skill, insight, and winsome curiosity to bear on the connection between the body, the brain and spiritual practice. This latest effort will encourage a new level of interest among Christians in the relationship between the flesh and the spirit. I warmly recommend it to readers." "If Psalm 139 were published as a contemporary book, it might look a lot like Rob Moll's What Your Body Knows About God. Channeling the psalmist's wonder at having been 'woven together in the depths of the earth,' Moll, a CT editor at large, wonders at the marvel of humanity: its dynamic blend of body, mind, soul and spirit. Christians don't worship God, serve their neighbors and connect with other people merely because of external rules; such impulses are inscribed in our DNA. . . . Moll offers realistic and inspiring examples of what it looks like to walk this path, crookedness and all. Anyone who has struggled to pay attention in prayer can resonate with his account of sitting against the wall in his children's bedroom after they are tucked in bed, praying in the quiet darkness, sometimes finding focus, other times wander. The psalmist rejoices 'because I am fearfully and wonderfully made; your works are wonderful' (139:14). With smart, tender and authentic prose, What Your Body Knows About God beautifully sings this in a 21st century key." "In What Your Body Knows About God, Moll leads the reader on a tour through cutting-edge science about brains and bodies, bodies that are not a bit less fearfully and wonderfully made even if little about them remains, as the psalmist said, a 'secret place.' . . . [I]t is revelatory to learn that science emphatically does not suggest that selfishness, social isolation and godlessness define the 'natural' human condition. Mirror neurons and mimicry that happens below the level of consciousness—as when you slip into imitating the speech and mannerisms of your conversation partner without realizing it—suggest that there's something in us that wants to connect deeply with others." "Reading this book left me amazed, and the rich food for thought fueled a desire to discuss it with others and proclaim this great and wonderful truth: You and I are wired to know the One who created us." The two best books I've read this year: 1) What Your Body Knows About God @mollrob 2) Lila @MRASociety What are yours? @ivpress @mollrob @Michael_Card I had the opportunity to review Rob's new book! It is outstanding. Pick up a copy!